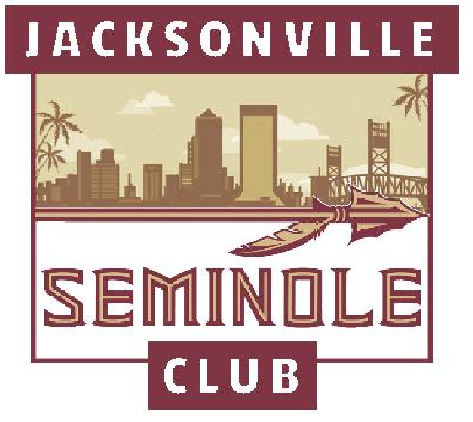 Wear your Seminole best and join your Jax Noles as we kick off the 2018 Football Season! Tailgate style food is included in your ticket price. Reserve your spot by registering here. Charlie Ward will be signing copies of his book during this event. Only books purchased at the Jacksonville Seminole Kickoff Party will be eligible. Sponsorships are available, and include 2 tickets, VIP seating and a signed copy of “The Athlete: Greatness, Grace and the Unprecedented Life of Charlie Ward”. If you are interested in becoming a sponsor, please contact Max Zahn at fsumax@bellsouth.net. For questions regarding this event, please contact Ashley Folladori at fsuash11@gmail.com.